Women, taxes and space travel, these are things too complicated to possibly understand. But building strength and muscle doesn’t have to be more complicated than counting to 5. 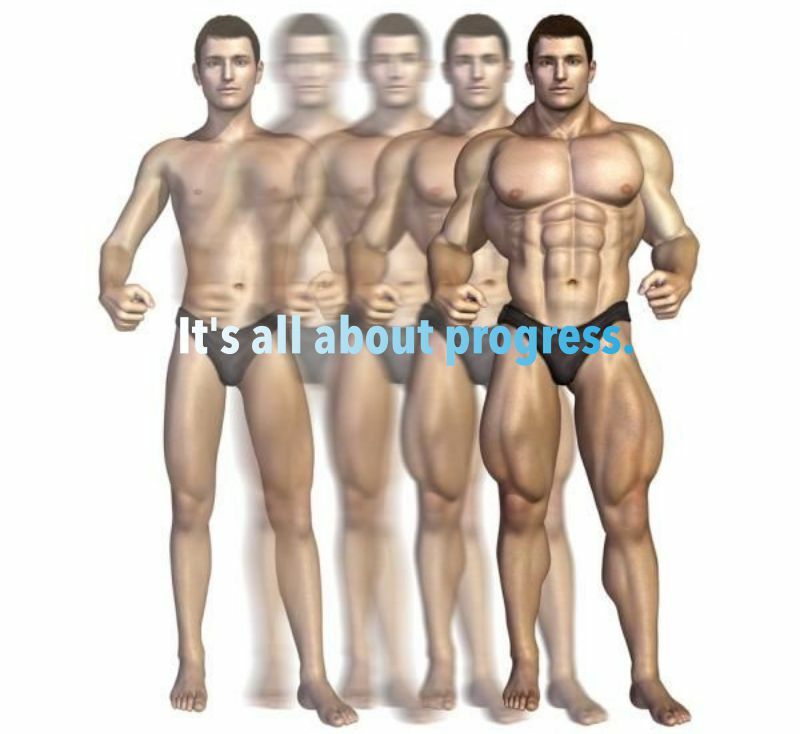 One of the easiest ways to build strength and muscle is the progressive method. In fact, it’s so simple that the only thing you need to do is to perform 1, 2, 3, 4 and 5 reps of an exercise. The key tip here is to concentrate only on your form, not how much weight you can lift or how many reps you can perform. Using the progressive method to work out will maximize the exercise’s training effect while minimizing the wear and tear on your joints and muscles. 2. Pick a weight that you can lift for 5 repetitions. This is typically about 80% of the maximum weight you can lift. If you can easily do 5 pullups in a row, add a weight vest to make it more challenging. The weight should feel light and easy, so that you’ll be able to perform every rep with excellent technique. Then increase the weight gradually, each set, but never use the maximum weight you can lift. Do not chase fatigue and rest between reps as long as you need to be fresh every rep.
4. Plan your own schedule. Add the exercise you’ve chosen with the progressive method to your usual workout (3-4 times a week). Or you can also create a simple workout by performing about 5 sets of 5 progressive reps of your exercise every day. For squats and deadlifts don’t train more than three times a week because the progressive method puts a lot of stress on your body. 5. Apply the progressive method to a new exercise on the list every month.